Village England are a handbag brand who specialise in leather bags that are designed to last, that are top quality and luxurious but fairly priced. The handbag designs are practical and really work well, it is obvious they have been thought about with the wearer's needs in mind. I have a Hempstead (in blue) and the first thing that stuck me about it was how practical it is and how well it works - it fits everything i need and is so easy and comfortable to wear. Village England was founded by Eddie & Julia who both had previous experience within the handbag industry, they spotted the gap between super high end leather handbags and what the high street had to offer and so launched Village England to fill it. WHY WAS IT CREATED: There was absolutely nothing English between Radley and Mulberry (and at that stage Radley was going down and Mulberry up - things have stabilised!) AND the mid-price market was totally dominated by American brands, who just do not have our love of leathers. 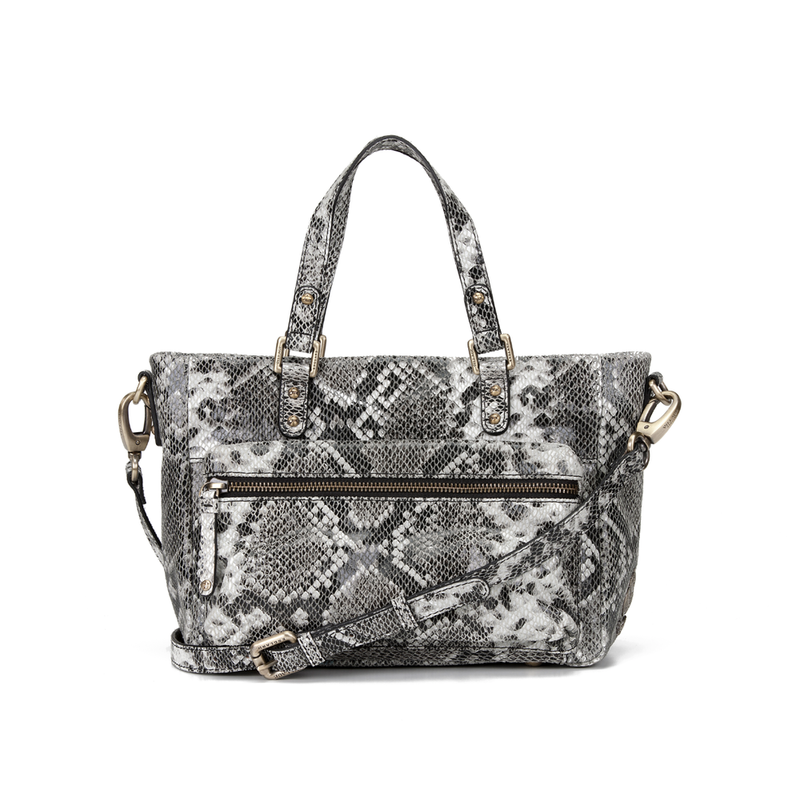 Eddie and I knew how to create gorgeous bags, that look, feel and will wear like a luxury brand, but we wanted to deliver it at a price that was not completely insane. I feel like many women felt they had to spend thousands to get quality because what they were buying for £400 wasn't wearing well. But it's not true, it just that so many bags at £400 are created to sell profitably at a discount. Not us. WHAT WE NEED TO KNOW ABOUT YOUR BRAND: We want to make women happy! We want to create the "best friend" you have at the back of your wardrobe, which looks great and really works for your life. 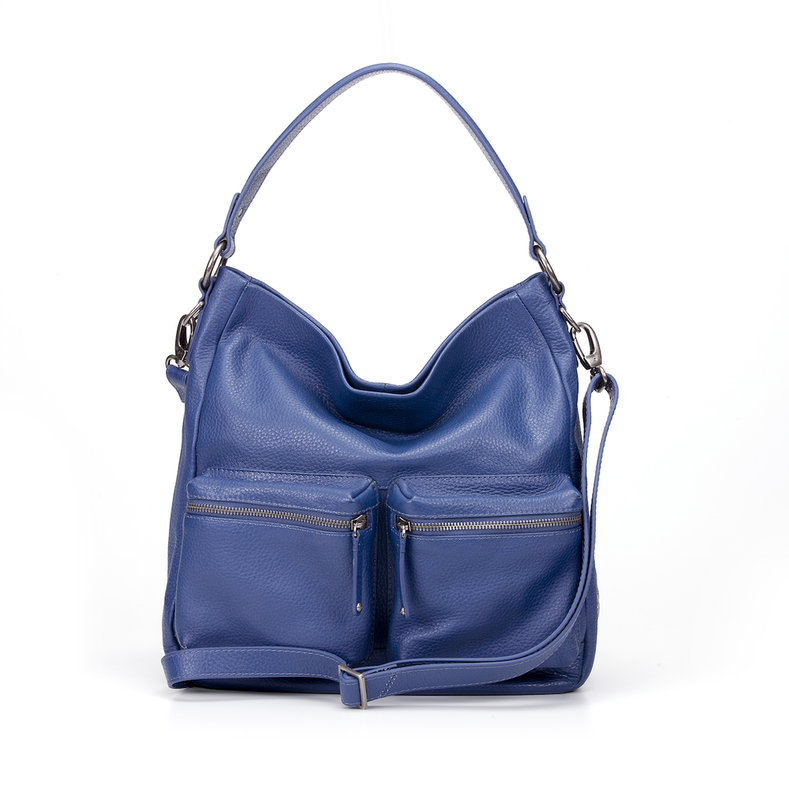 Gorgeous leathers, linings that feel luxurious, lots of pockets. We really think about how the bag will function, as much as the form. As my mother said; "Good haircut, good shoes, good handbag and it doesn't matter what else you wear"
WHAT WE SHOULD BUY FROM YOU: Whatever makes your heart sing. Buy less often, buy better, and look after them and you'll be handing down your bag to your daughters! My personal favourites this season - The Haworth, Chelmorton in Leopard, and the Beamish - our best selling bag which we update every season. 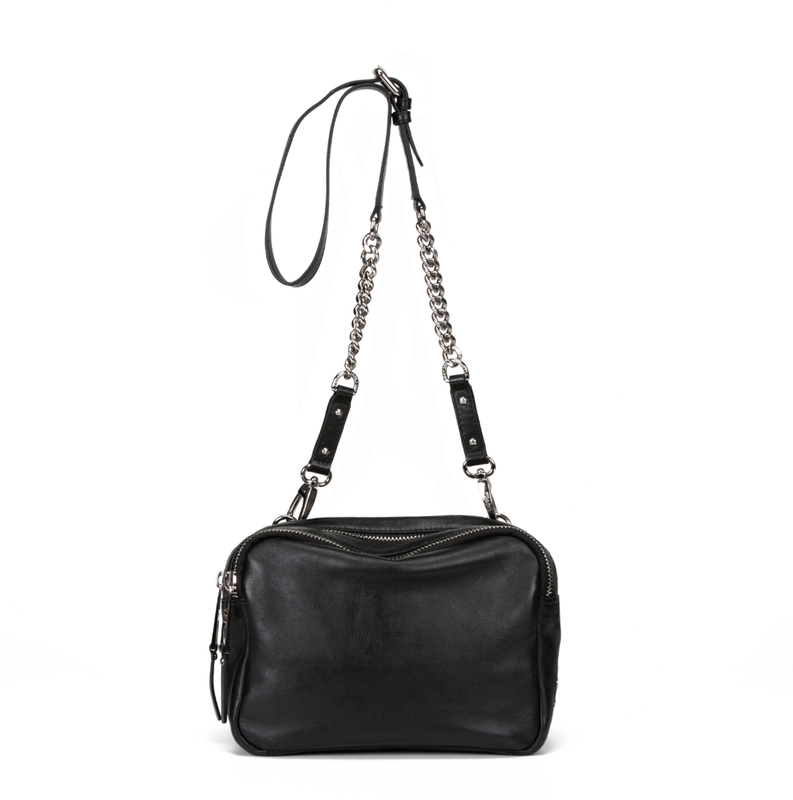 Oh and the Wentworth which is a great "normal" purse for cash, coins and credit cards with a chunky pocket on the side which is perfect for your phone and house keys, making it the one "must grab" as you rush out the door (and the wristlet means its safely attached to you!). 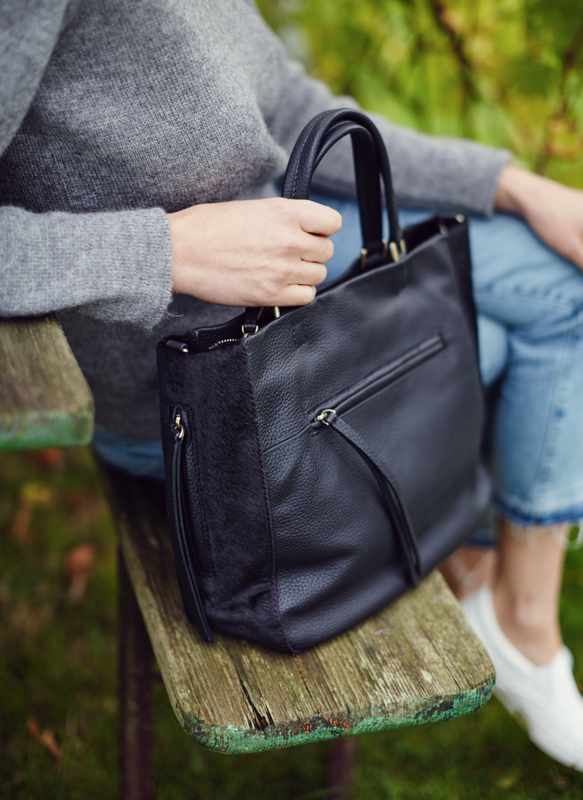 For work it's the relaxed Hazelmere tote, and for dressing up the Thurlaston is gorgeous - the clutch we all need in the cupboard for events (and they all have detachable X-body straps so you can wear it as you want).